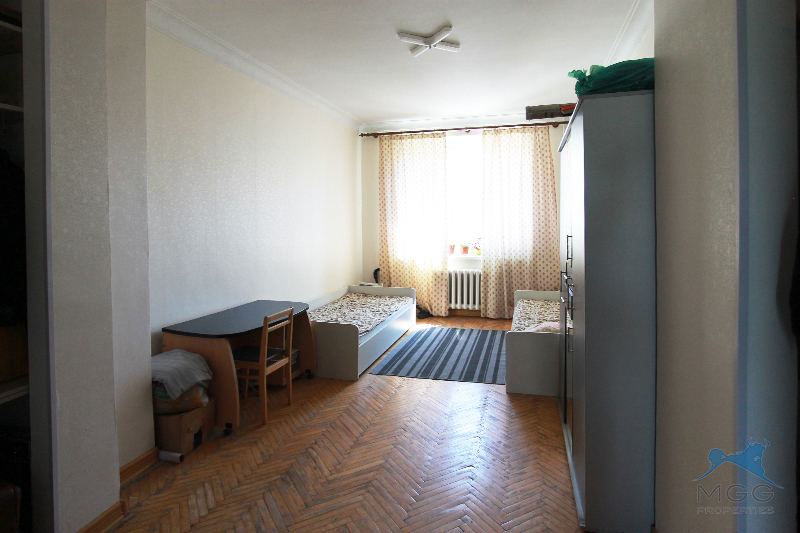 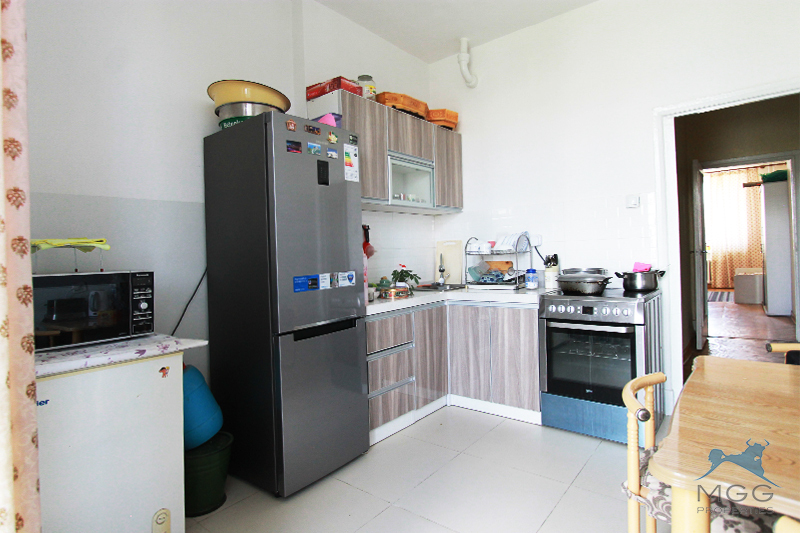 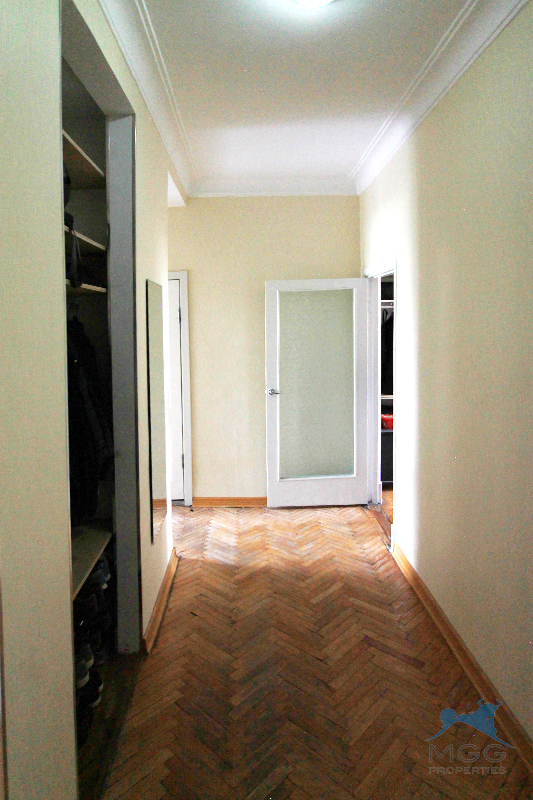 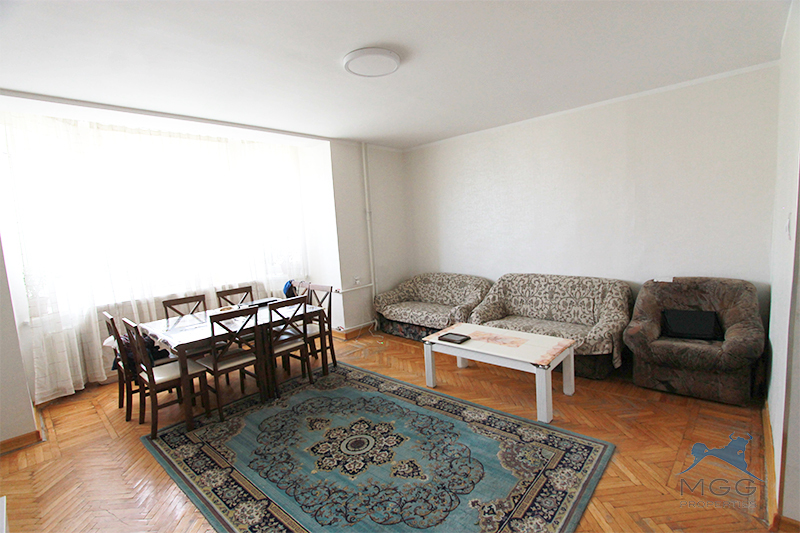 A fully furnished 2 bedroom/ 1 bathroom apartment is waiting for you. 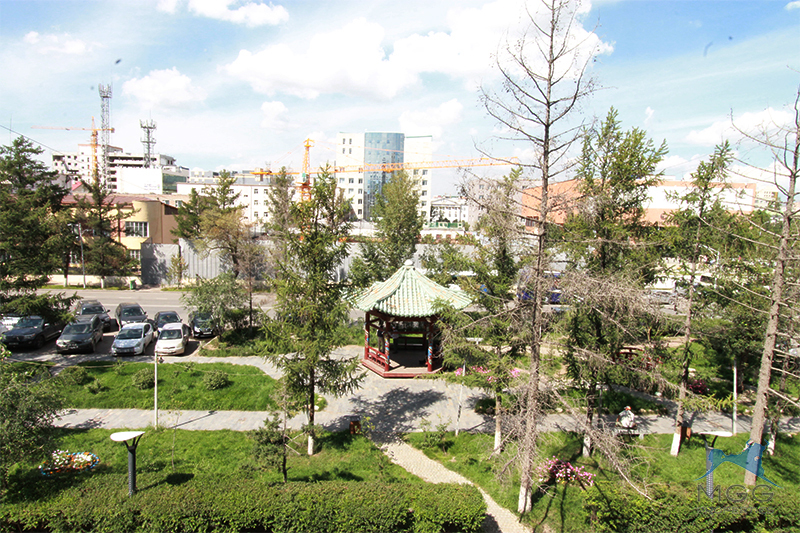 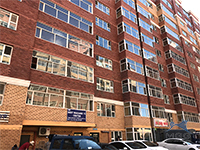 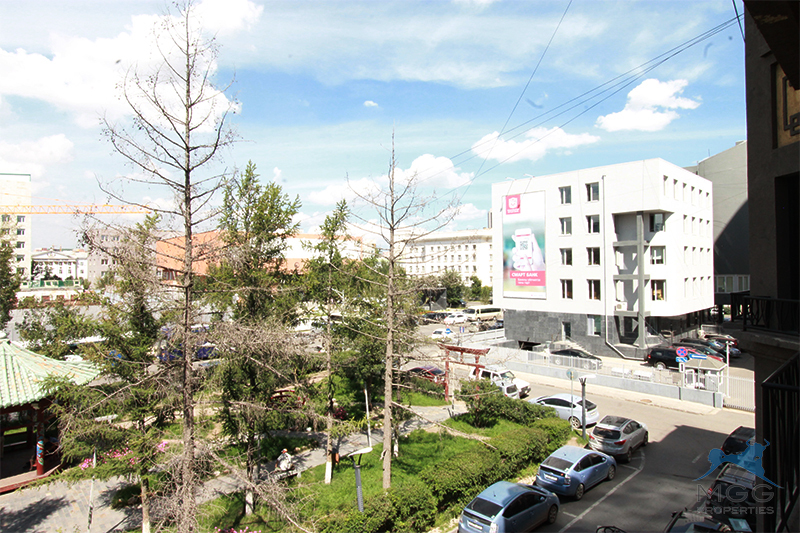 Gutliin 22 is located in the heart of UB next to Sukhbaatar Square, in the A-zone of the city. 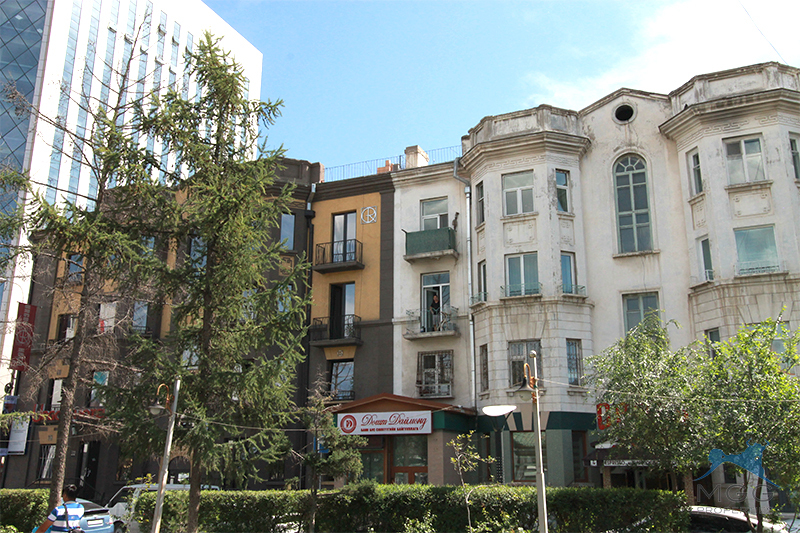 Many shops and restaurants are within walking distance of this apartment. 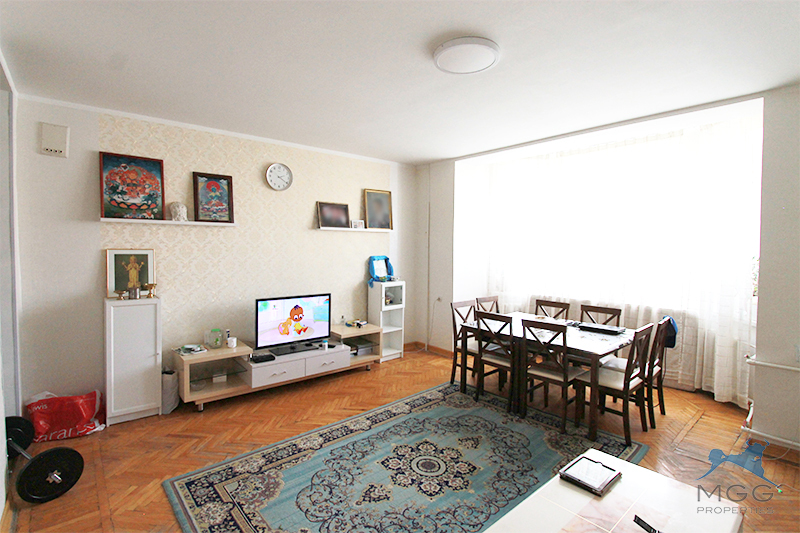 Please call us for a viewing today.